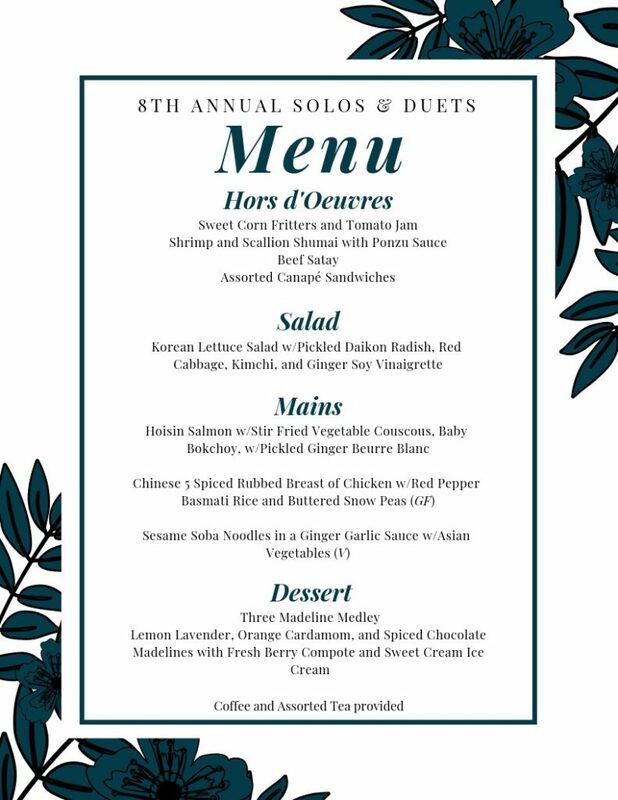 Join us for Spectrum’s 8th annual Solos & Duets Fundraiser Dinner. 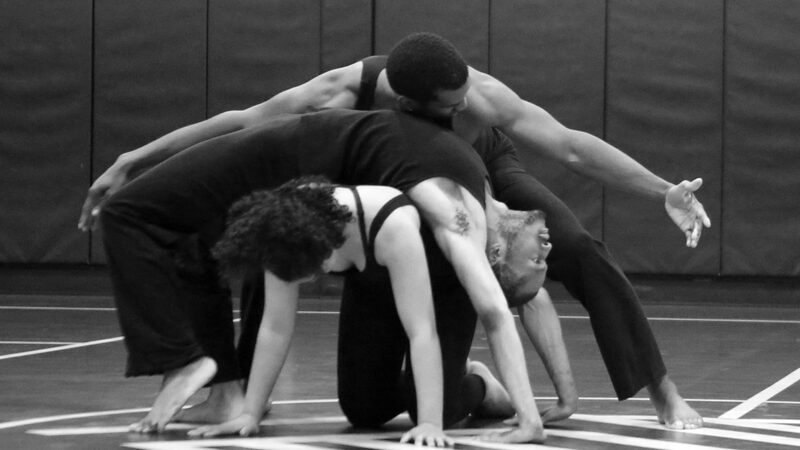 It is a wonderful night of performance, dinner, silent auction, and good people. 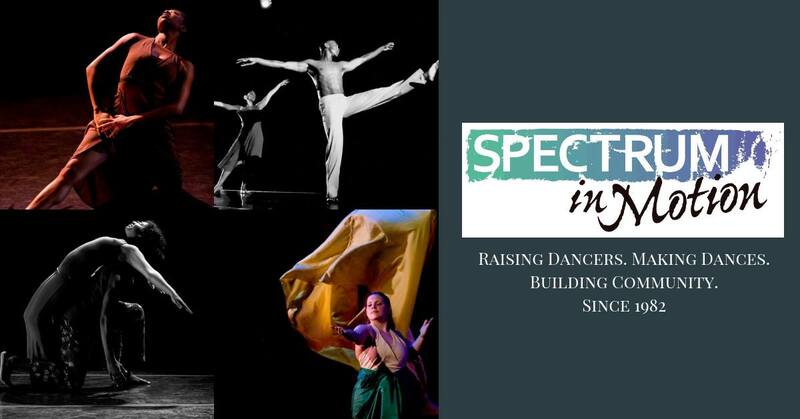 All proceeds go towards Spectrum’s student education programming: Stretching for Life After-school program and Instruments of Culture, 6-week summer dance intensive.